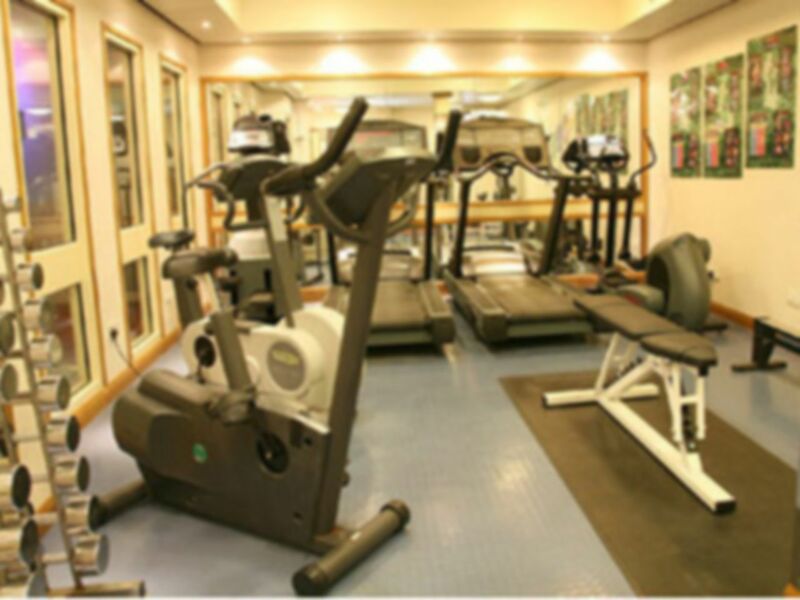 Located within Mercure Norwich Hotel, this FeelGood Health Club presents a range of leisure facilities, including a heated indoor swimming pool, kids pool, sauna, steam room and a mini cardio and weights gym. The mini gym by the poolside is fully air-conditioned and provides a relaxing, non-pressurised environment to make you feel at ease amongst people of all ages and fitness levels. 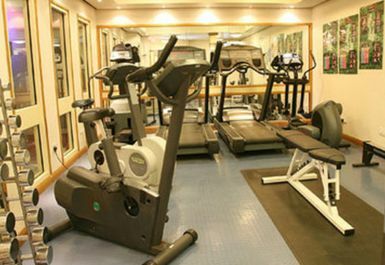 The range of equipment currently includes an exercise bike, rowing machine, cross trainers, treadmills and a selection of weights. Why not end your workout with a dip in the swimming pool. A few minutes in the sauna and steam room will help ease the muscle pain and make you feel completely relaxed. Please note last entry to the club is 30 minutes before closing. Nice place, small gym but you also get a swimming pool, sauna ans steam room..
My son love the kids pool. It's nice that I can swim and see my boy having fun.